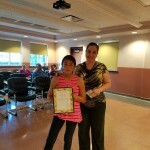 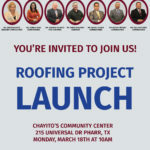 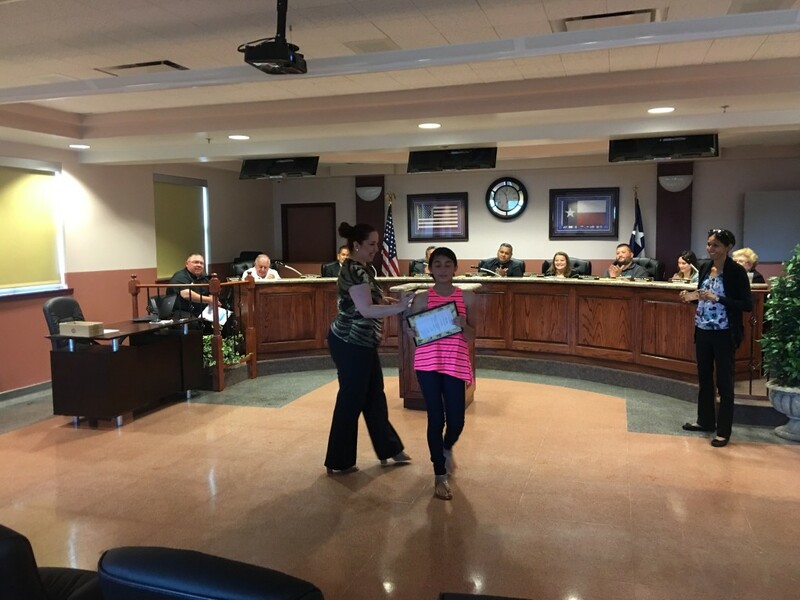 Home / Congratulations Naomi Pulido! 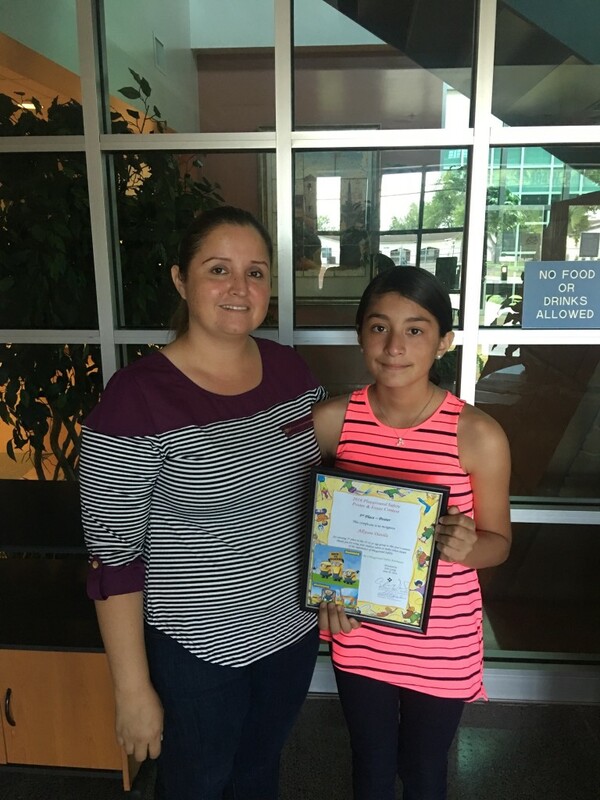 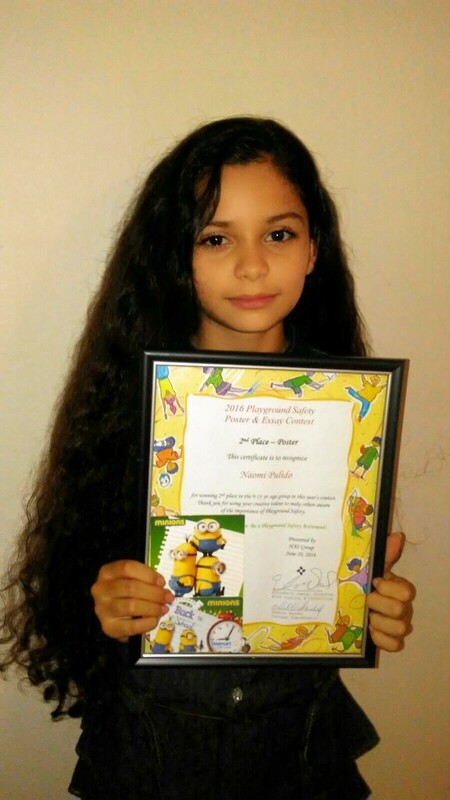 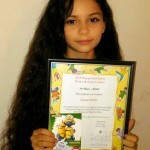 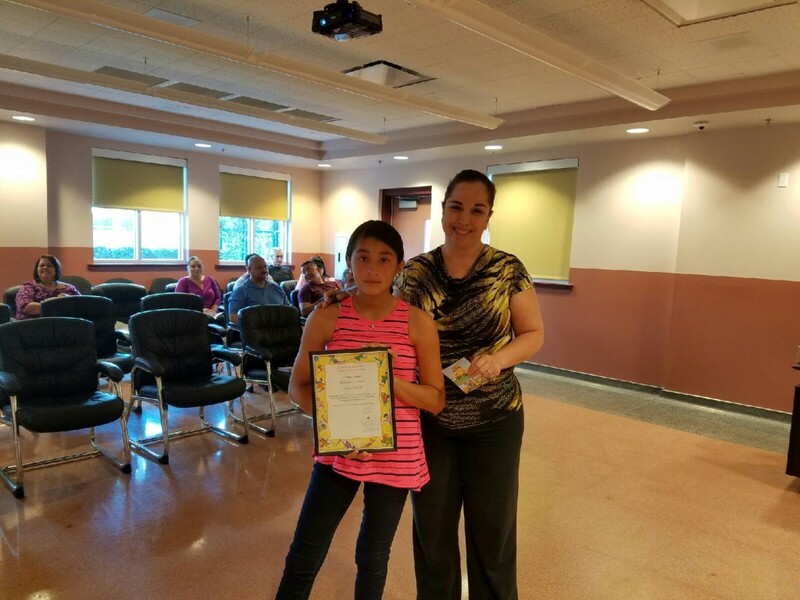 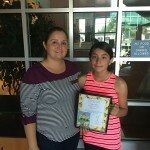 The Pharr Housing Authority would like to recognize Naomi Pulido for winning 2nd place nationally on her drawing in the Playground Poster Contest held by HAI Group Insurance. 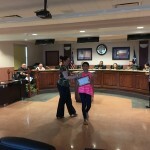 Congratulations Naomi!